Lazio have signed a qualification in the Italian Cup on the turf of Inter Milan (1-1, 4 tab 3) on January 31st. A success that puts an end to a mini-series of 2 consecutive defeats in the league on the field of Naples (2-1) and against Juventus Turin (1-2), the two largest teams of Calcio. Lazio club intends to take advantage of the reception of the poorly-ranked to pick up the European squares and position themselves a good distance from the podium. Empoli, which is only 1 point ahead of Bologna, 18th and first relegation, is really in danger in this Serie A. Espoli more qu’Empoli has only scored 2 points over the last 7 days of the championship in Cagliari (2-2) and against Chievo Verone (2-2). Outside, Empoli has recently been corrected in Naples (5-1) and on the lawns of Fiorentina (3-1) and Torino (3-0). This trip to stadium Olimpico should know the same scenario! Empoli is 17th and first non-relegable. Lazio is 8th at 3 points from AS Roma, 5th … Victory required to pick up at European places. 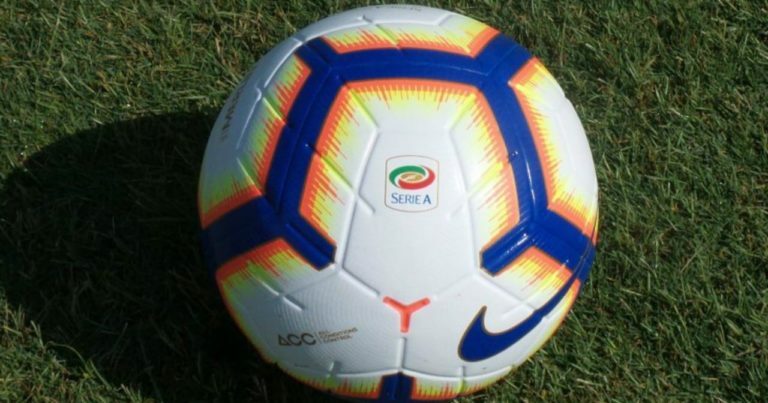 Empoli has not won in official competition since December 9, 2018, almost two months! Empoli has registered 2 draws and 5 losses in the last 7 days of Serie A.
Lazio Rome is coming off a qualification in the Italian Cup on the turf of Inter Milan. Lazio Rome should remain on the field against a team of Empoli in great difficulty for two months.